It doesn’t get much better than casting a line into the salty breeze as the sun sets behind the marsh, sitting back in your beach chair, and maybe popping an ice cold beer while you wait for the tip of your rod to shake. Surf fishing is a unique way to connect yourself to the ocean. There’s no other way to feel the rhythm of the waves and the power of the ocean's current in the palm of your hand, and taste the salt as it sprays you on the beach. Apart from being in the water, it’s the closest you can get to becoming one with the ocean, and it certainly helps you to understand the water on an entirely new level. You'll find some amazing spots around the holy city to wet a line and understand what we’re talking about, and the best part? You don’t have to spend hours researching where to go or hop any fences to get there. We’re about to fill you in on everything you need to know to reel in one hell of an afternoon, and maybe even a few fish. It’s pretty simple, you need a rod, reel, line, and bait. If you want to spend $3,000 on gear, you can. If you want to go to Wally World and buy the cheapest rig they’ve got, go ahead...it all depends on how often you go fishing and how dependable you need your gear to be. Whatever you choose, make sure your rod is at least 8 feet long, your reel is rated for saltwater, and you’re throwing at least 30-pound test line. At the end of your line you’ll need a rig. We recommend a high/low rig. You can walk into any bait shop around town and find one of these bad boys immediately with a little help from an employee. Buy this rig, some hooks, and a pyramid weight, and ask for help from the store manager if you can’t figure it out off the bat. It’s pretty simple, clip a hook to each swivel, and a 4-ounce weight to the larger swivel at the bottom. Throw a bloodworm, squid, or some shrimp on the hooks, and you’re more or less ready to hit the beach—the rest of your gear is just gravy. The Gravy: A filet knife to chop bait, pliers to retrieve hooks, a rod holder to stick in the sand, a beach chair to sit in, a beer for drinking, and a wagon to haul everything. The wagon is actually pretty important, it makes life very easy for you. If you want to go surf fishing, all you need to do is find some surf (it’s going to be on a beach), walk out as far as you can into the ocean, and cast your line to the horizon. 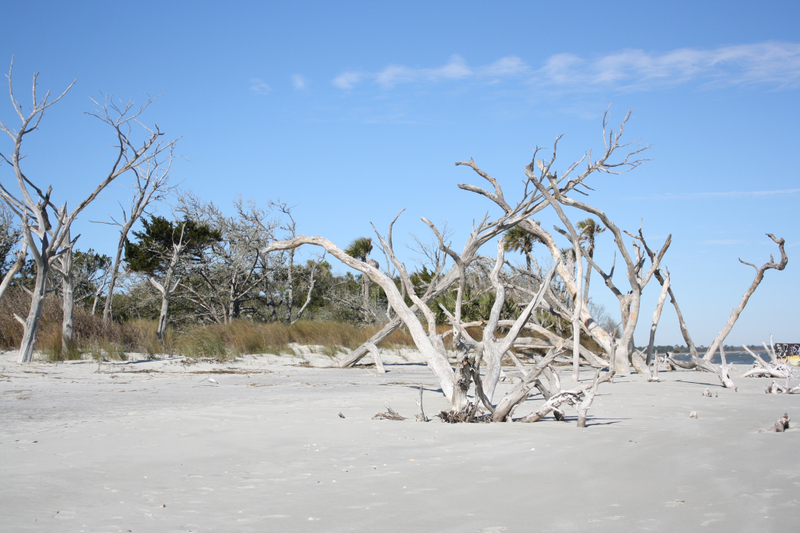 The beaches around Charleston are Folly Beach, Sullivan’s Island, and Isle of Palms. 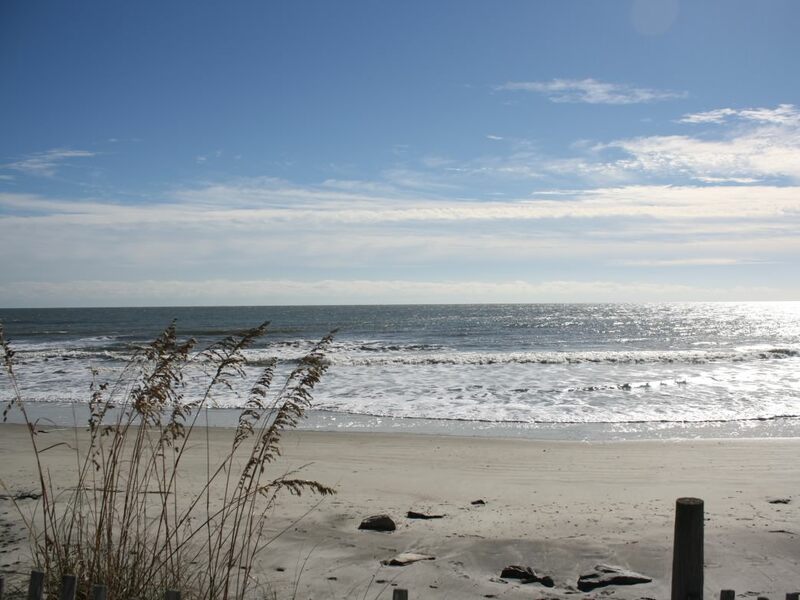 Folly Beach: A favorite spot to sit back and cast a line among the locals is at the end of the Morris Island Lighthouse Trail. This is due inpart to the incredible scenery, but mainly because that is where the fish are. 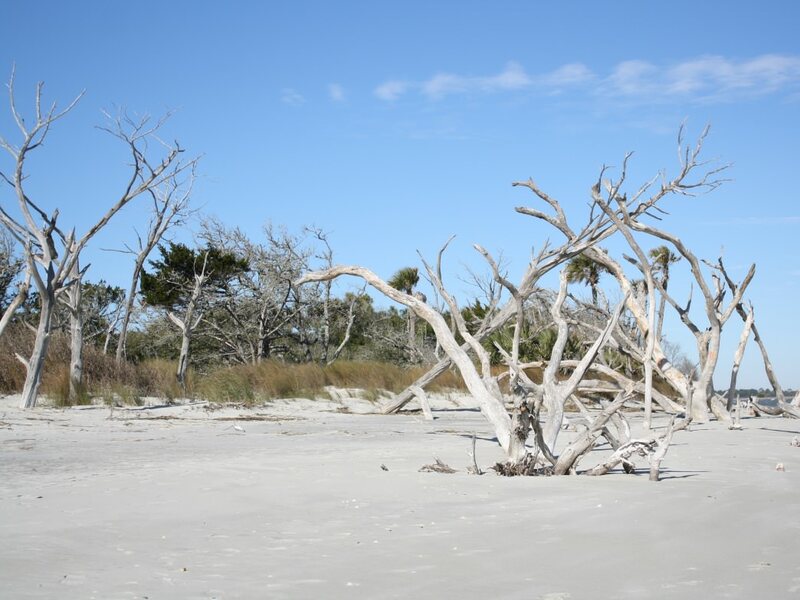 The lighthouse is situated in between Morris Island and Folly Beach, and serves as a funnel for fish cruising inshore on a high tide. This is also where the dolphins hang out, and where there are dolphins, there are big juicy redfish. 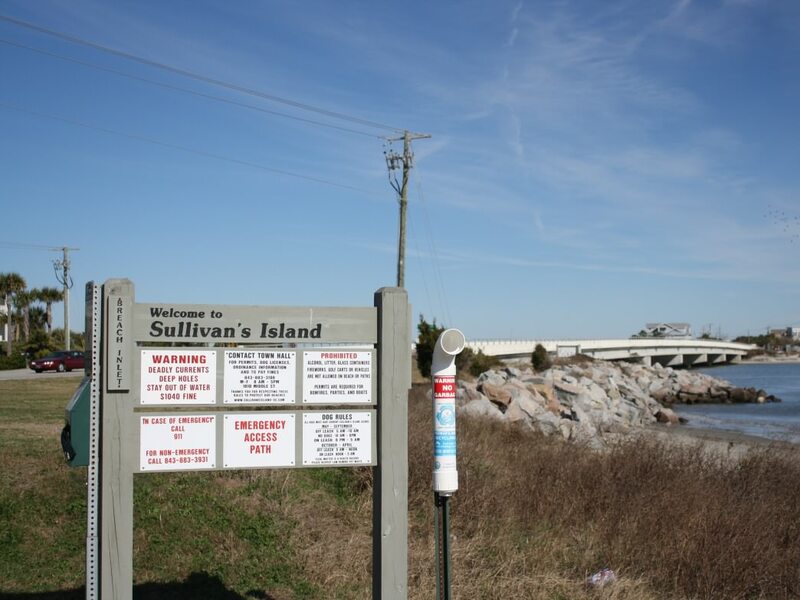 Sullivan’s Island: This is home to Breach Inlet, another fish funnel in between Isle of Palms and Sullivan’s. The waters are a little testy here and the currents are fierce, but if you throw your bait into the middle of the channel and let it sink, you might pull up a huge flounder. Isle of Palms: Fish the pier on IOP. Not only because it’s a great spot and produces a lot of fish, but also because you may catch a toddler, or an angry tourist, if you try to fish from the beach. You’re also going to catch way bigger fish further out in the ocean. Maybe we should rephrase: what you’re going to catch are sand sharks and sand rays. What you want to catch are redfish, flounder, sea trout and whiting. These are the fish you can eat, and they taste amazing. Just make sure you know what is in season, and be sure you have a fishing license. If you’re lucky, you’ll hook up to black tip sharks, pompano, jacks, bluefish, sheepshead, black drum, and if you’re on the pier, you’ve got a good shot at landing a mackerel. That’s what’s so great about the ocean, it’s got a lot of fish in it and you never know what you’re going to get, though if you hook up to a shark over 3 feet long, you’ll have a good idea of what’s on the end of your line. Now you've got the pieces on how to surf fish in Charleston. Put them together and bring home those fish tacos.